Peter Black is a Senior Historian at the United States Holocaust Memorial Museum who received his Ph.D. from Columbia University in 1981. He is also the former chief historian for the “Nazi hunting” Office of Special Investigations of the United States Department of Justice. 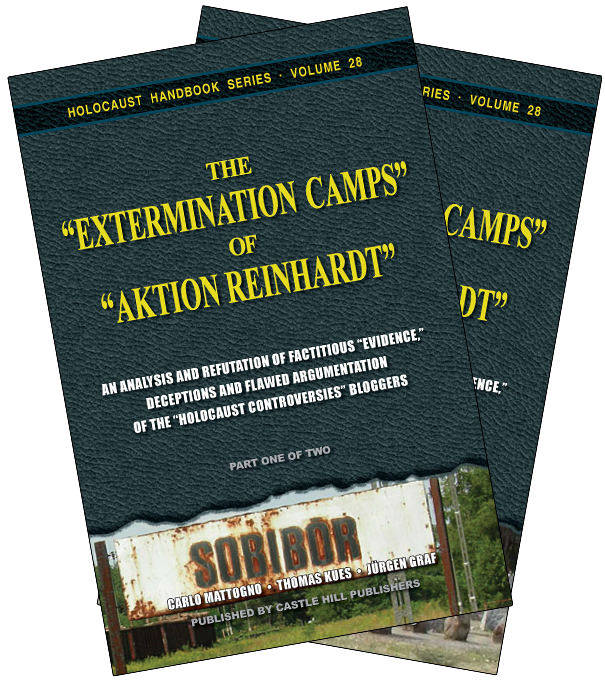 Today, on 12 May 2011, John Demjanjuk was sentenced by a Munich court to 5 years in prison  for assisting in the alleged murder of 28,060 Dutch Jews in the Sobibór “extermination” camp in eastern Poland in 1943 (the number of victims in the indictment was previously given as 27,900). This sentence is a travesty for several reasons, besides the obvious grotesquery of trying a 91-year-old man for a crime allegedly committed 68 years previously. I will refrain from giving a detailed overview of the case, as this has already been done elsewhere. 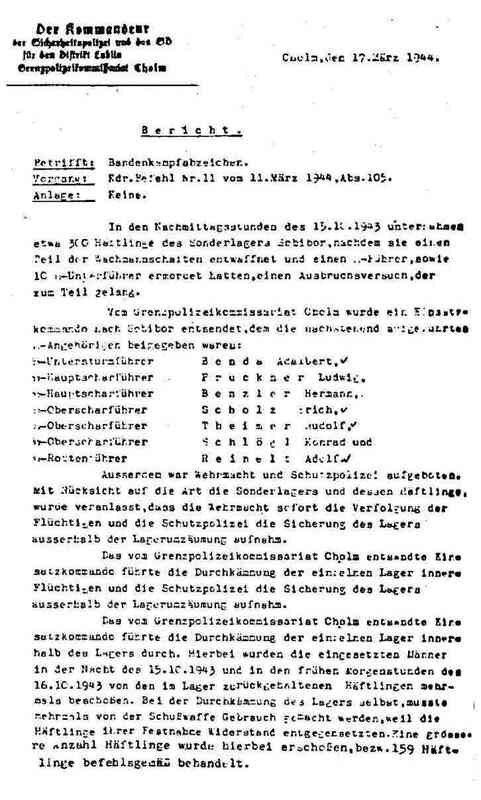 To begin with, the only piece of documentary evidence supporting the presence of Demjanjuk at Sobibór is an identification card (from the SS training camp at Trawniki) which authenticity has been questioned by several experts. A month ago a formerly classified 1985 FBI report surfaced which stated that the Trawniki card was “quite likely fabricated” by the Soviet Union. This revelation, however, did not help Demjanjuk in the end. The only existing testimonial evidence consists of a few vague statements of dubious value from former Ukrainian auxiliaries made behind the iron curtain. Not one of the surviving Sobibór inmates has placed Demjanjuk at Sobibór. Counting the years properly we are now facing a new decade. 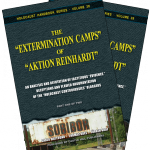 What will it bring for holocaust revisionism? In one of my first articles for Smith’s Report, “What Remains to be Researched?” (issue 150) I outlined a number of areas still in need of research as well as mentioned a number of studies in need of translation of the English. In the two and a half years that have passed since then much of this research has in fact been carried out.